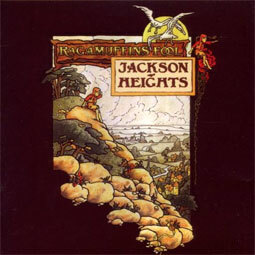 Reissue of third album by British prog band Jackson Heights, formed by bassist/vocalist Lee Jackson following the folding of The Nice in 1970. The band had a unique sound and style, which combined different musical influences from folk to jazz. Mostly forgotten in the years gone by, this reissue is a nice reminder of how good the band was. Recommended!